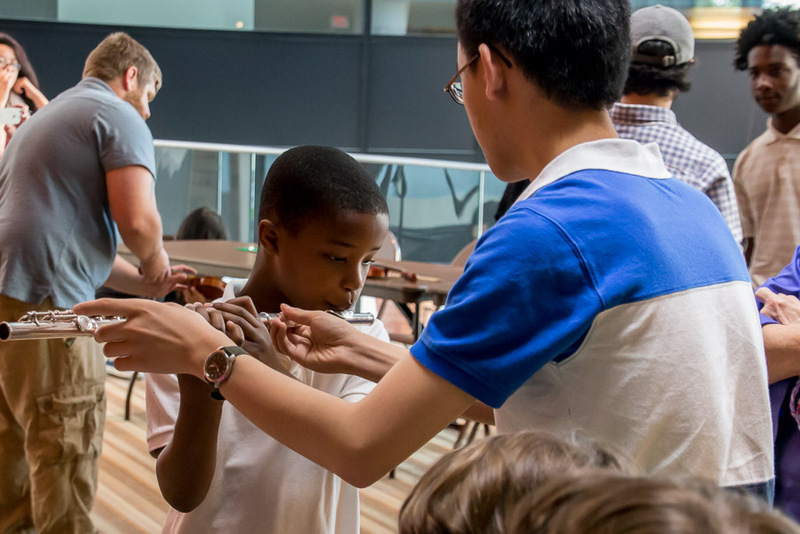 What better way is there to teach children about an orchestra than with games? 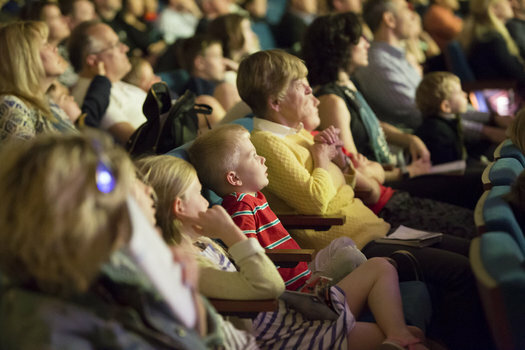 On March 23 at Knight Theater, the Charlotte Symphony is presenting The Orchestra Olympics, a concert specifically designed to teach kids about the different instrument families in an orchestra in a fun and engaging way. Complete with opening and closing ceremonies, this program is a fun and unique experience for parents to share with their little ones. Children and adults alike will delight in "orchestra Olympic games" led by a sportscaster-like narrator. Games will include the "low-note limbo," "fast-note dash," and more! These friendly competitions between the instruments teach children what each instrument is capable of playing, whether it's playing the lowest, quickest, or longest notes. This program also features short works by history's musical greats, from Mozart to Tchaikovsky, which kids might already recognize from popular culture, including the overture to The Marriage of Figaro. A perk of the Charlotte Symphony's Family Series concerts is an hour-long pre-concert festival that takes over the lobby at Knight Theater. 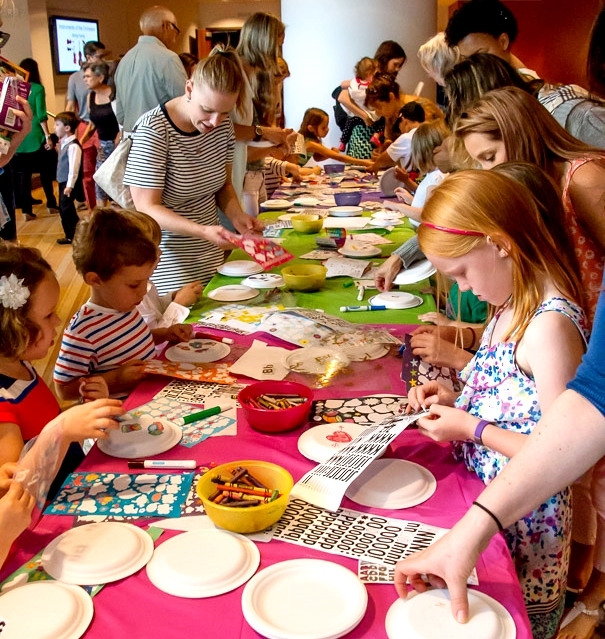 Families have fun participating in hands-on, musically-themed crafts and hear performances by musicians participating in the Charlotte Symphony's education programs. The Orchestra Olympics start at 11 a.m. on Saturday, March 23 at Knight Theater. Tickets start at just $10. Visit charlottesymphony.org to get your tickets today. Part of their Family Series, this program is designed for children 4-9 years of age; however, children under 2 may sit with their parents and are admitted free of charge. The concert will last approximately 1 hour and will not have an intermission.